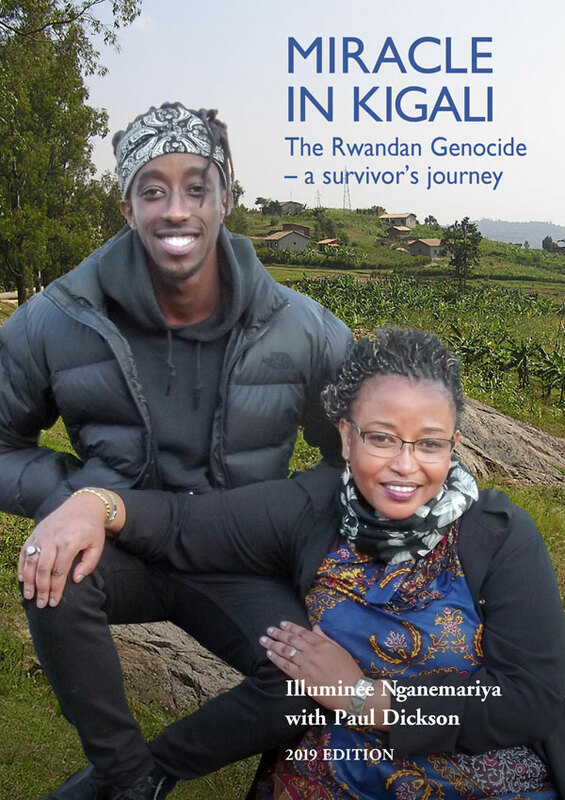 Miracle in Kigali – the Rwandan Genocide, a survivor’s journey 2019 edition, marking the 25th anniversary of the Rwandan Genocide, was published in Norwich on Monday 8 April. The book tells the amazing story of Illuminée Nganemariya and her baby son Roger Nsengiyumva’s survival in Kigali, the capital of Rwanda, during the 1994 Genocide and subsequent life in Norwich. Miracle in Kigali was first published in 2007 by the Tagman Press. This new edition, which updates Illuminée and Roger’s story, including Roger’s developing film and TV acting career, is published by Paul Dickson Books, price £12, www.pauldicksonbooks.co.uk. The authors are donating £2 from the sale of every book to Glaven Valley Churches (north Norfolk) work with Life in Abundance charity in Rwanda www.africaglavenmission.wordpress.com. An e-book edition is also available. 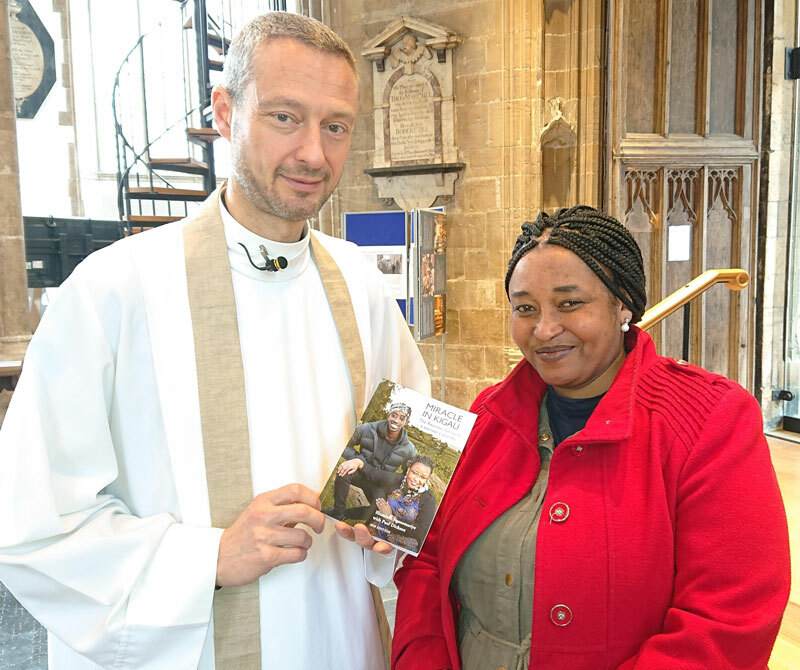 Rev’d Edward Carter with Illuminée Nganemariya at St Peter Mancroft Church on Sunday 7 April. Illuminee lit a candle to remember those killed in the Genocide during the Sunday morning service. Roger was most recently seen on TV as Dadir Hassan in the 2018 BBC drama, Informer. He began his acting career when he was chosen in 2010 to play the role of Fabrice in the feature film, Africa United. 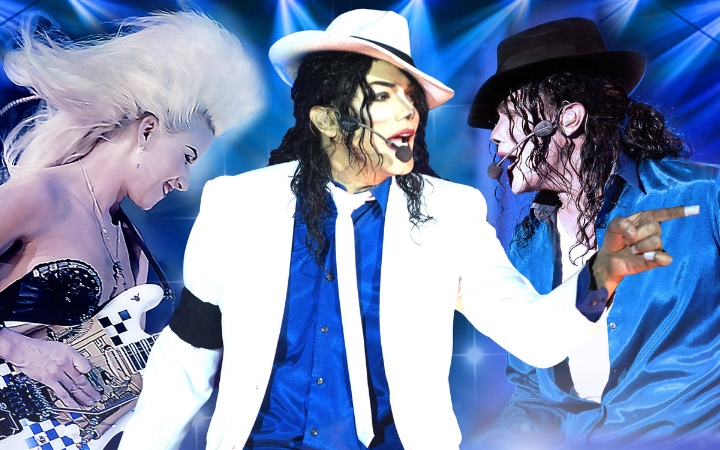 The route to Roger’s acting career began with Africa United’sproducer seeing an article about Miracle in Kigali, featuring a photograph of the young Roger. How does it feel to wake up every morning for more than three months facing the prospect that you and your newborn baby are likely to be brutally murdered that day? This was Illuminée’s experience as she existed for 100 days in the living hell of Kigali, Rwanda’s capital, after watching her husband be dragged away to be killed by friends who had celebrated their wedding with them a month earlier. 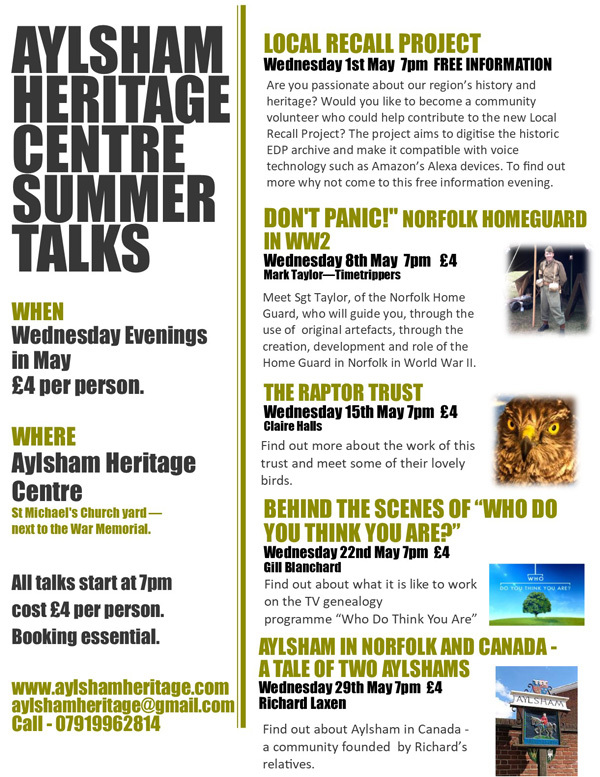 Eventually rescued by soldiers from the Rwandan Patriotic Front on Mount Kigali, Illuminée and Roger moved to the UK in September 1996 to build a new life in Norwich. “Miracle in Kigali is an extraordinary document – a unique, tragic, insiders guide to Genocide. This is a book about what a mother will endure to keep her child alive. I read it and wanted to give Illuminée a big hug. She’s my hero.” Nick Andrews, BBC. Nick Andrews was the Director of a BBC3 TV documentary, Roger:Genocide Baby (2011), featuring the teenage Roger returning to Rwanda and exploring how his home country had moved on from the Genocide. Miracle in Kigali 2019 edition is on sale at Jarrold Norwich, Jarrold Cromer, Revelation Christian Bookshop and online at www.allthingsnorfolk.com .